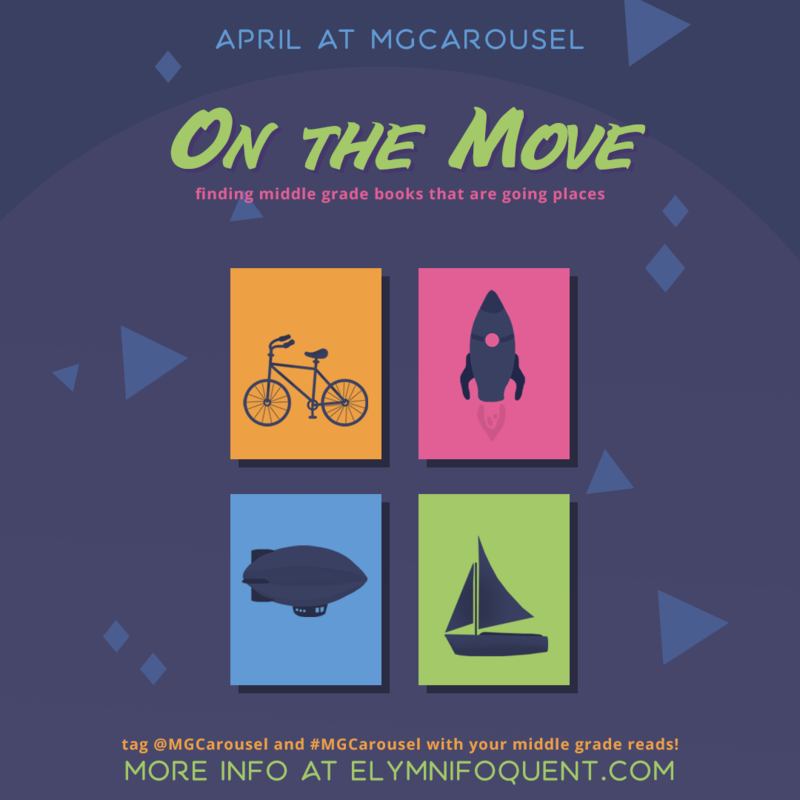 Find out how you can participate in our regularly scheduled #MGCarousel challenge. 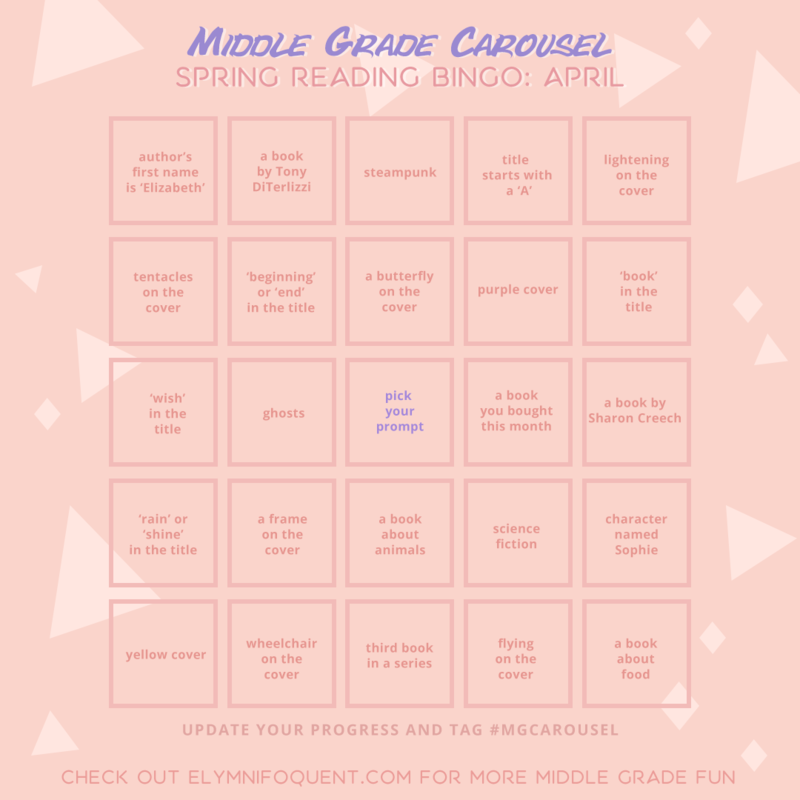 You’ll polish off your to read pile in no time with our specially-designed bingo board. Feel free to join us! The more the merrier. Piper knew she should be proud of her talent, and she was, but it made her nervous the way people whispered about her.